Well this post certainly feels like a long time coming for me. So, I wanted to write these at the end/start of each month and sadly I hadn't had the time to complete all the goings on that occurred in March. 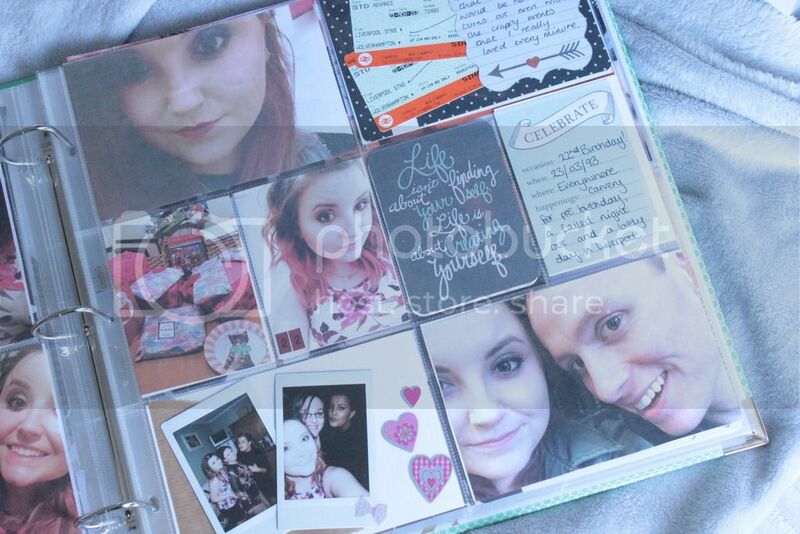 And it wasn't until I took these photos that I realised how much I'd filled up for my month of March, and woah everything seems like it happened forever ago now. March started with a rainy weekend at work, and a little gushy section all dedicated to my boyfriend. As the beginning of March saw our 3 years together, while we didn't do much in terms of celebrating I spent that weekend with him in between us both working and well that was good enough for the two of us. Last month saw me having a little more social interactions with people, crazy I know. I spent one night out with work friends, which was nothing special but I really did enjoy myself and the hangover at my second job the next certainly felt worth it! 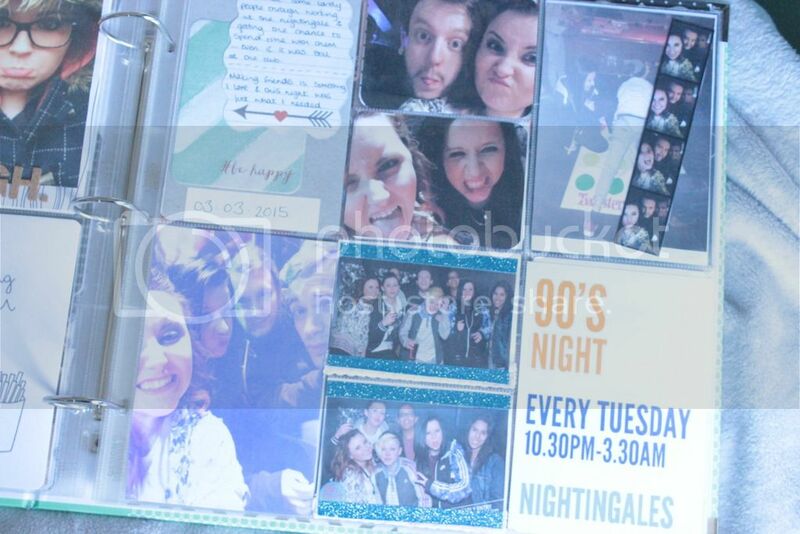 This time last month I met most of my BLOGGING GIRLS, and I was thoroughly excited about this day. 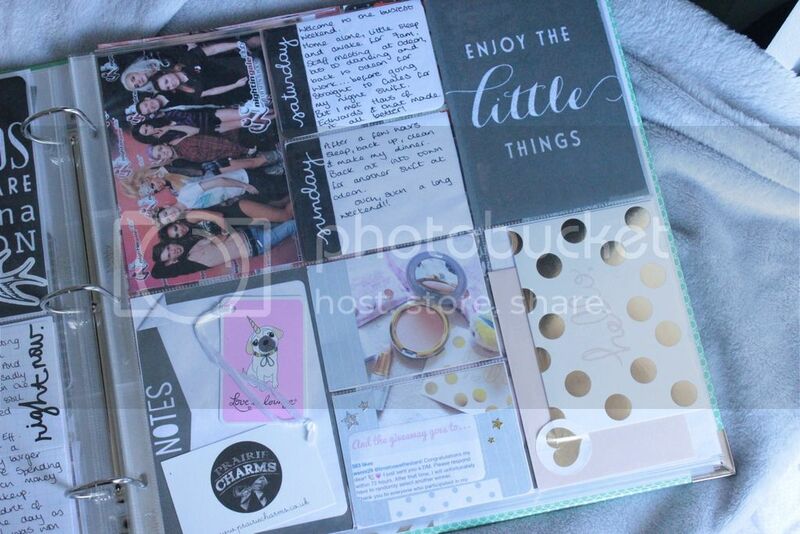 If you read my little haul from this day you possibly know a little more but oh I can't wait to see the girls again! I also met a few Ru Paul Drag Race Drag Queens, The Haus of Edwards were at work and I managed to catch their meet and greet, which was slightly exciting!! Oh and the same weekend, I WON a Giveaway. I've been telling everybody all about this, just because how happy this made me. I won two items from the MAC CINDERELLA collection, a Cinderella tsum tsum and the cutest bags of chocolate too! By this point it was then my BIRTHDAY and a girl who loves to celebrate the turning of age, I'd spent this year a little more relaxed. Not due to choice, don't worry I wasn't horribly saddened by turning 22...more stressed over getting time off from work (shift workers may understand my troubles). But with a Saturday night off, I went out into town and was home before 1am...turns out I can easily work in a nightclub on a Saturday night but not enjoy myself, ow! My birthday was then spent in the wonderful city of Liverpool, spending a few hours at the Central Perk café and an afternoon of being treated and treating myself to my birthday presents. And to end what now seems like an extremely busy month, was my yearly dance show. 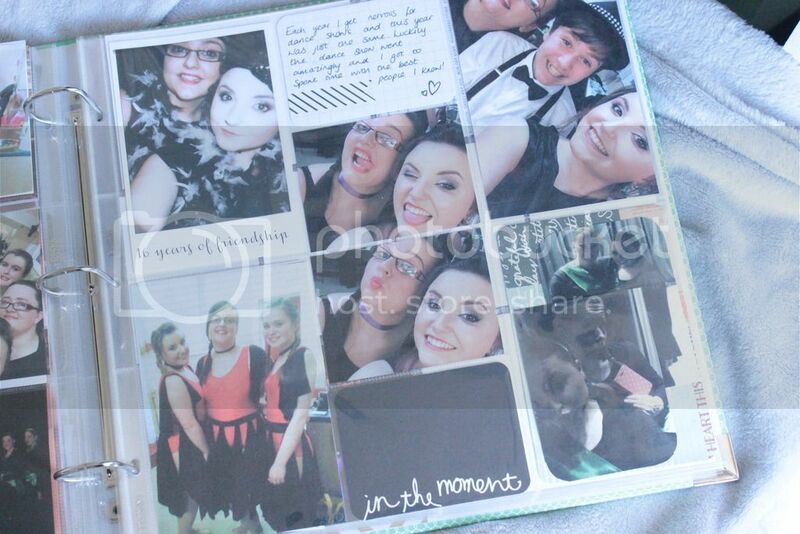 Spent with the people I can call my second family, and this photos didn't capture the fun we really did have. 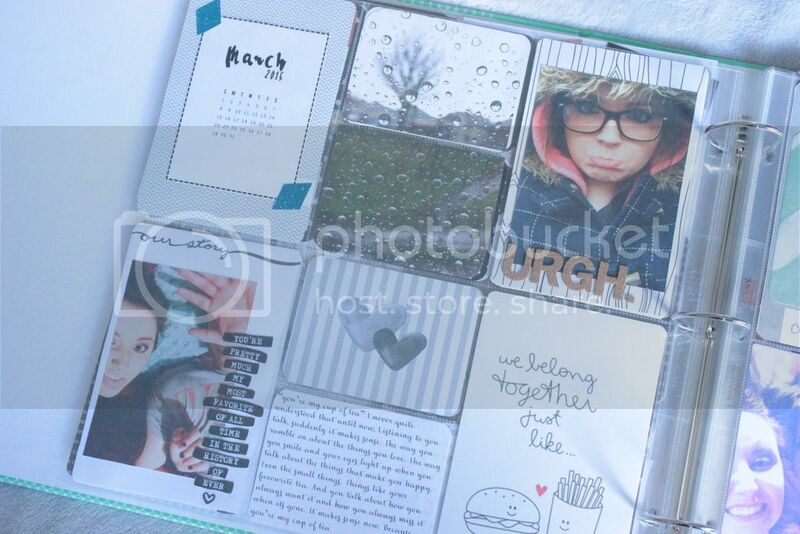 I love how simple your PL pages are - I tend to get a bit over 'crafty' on some of mine and they don't all flow like yours do! Looks like you had a really good month in March - how great is it to be able to look back already and remember little things that seem like they happened a long time ago? 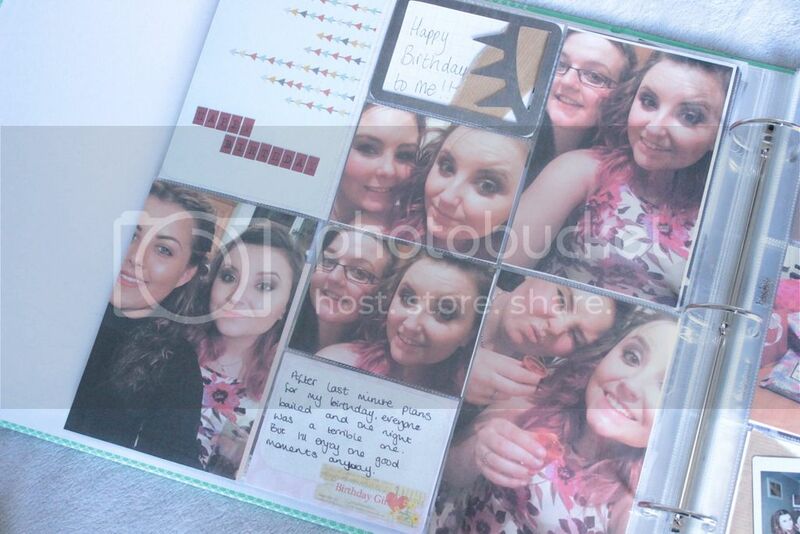 I love being able to put exact dates to my favourite memories now I do PL! Looking forward to your April update already! 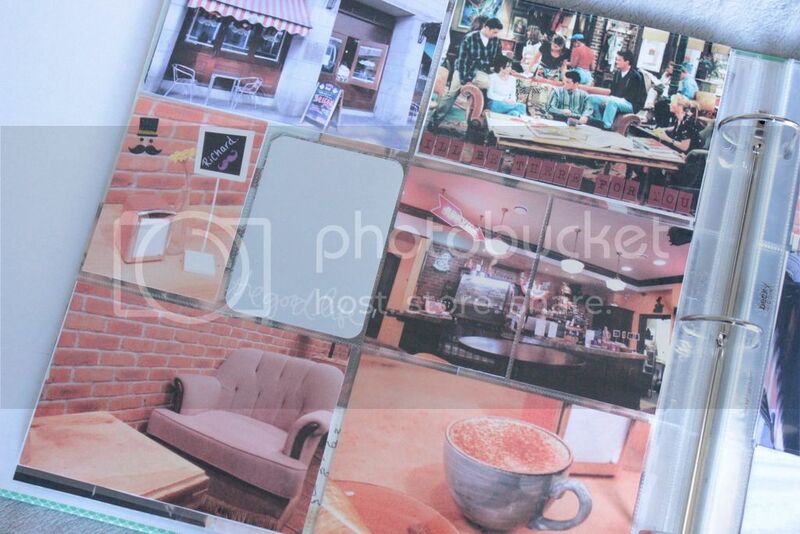 I always love having a nosey inside your Project Life book! 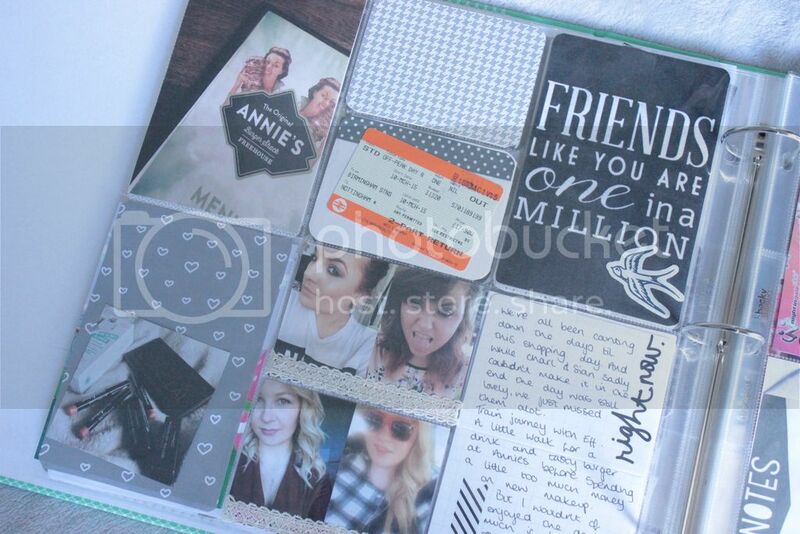 This is such a wonderful idea to remember all of these little, special moments we'd otherwise forget. 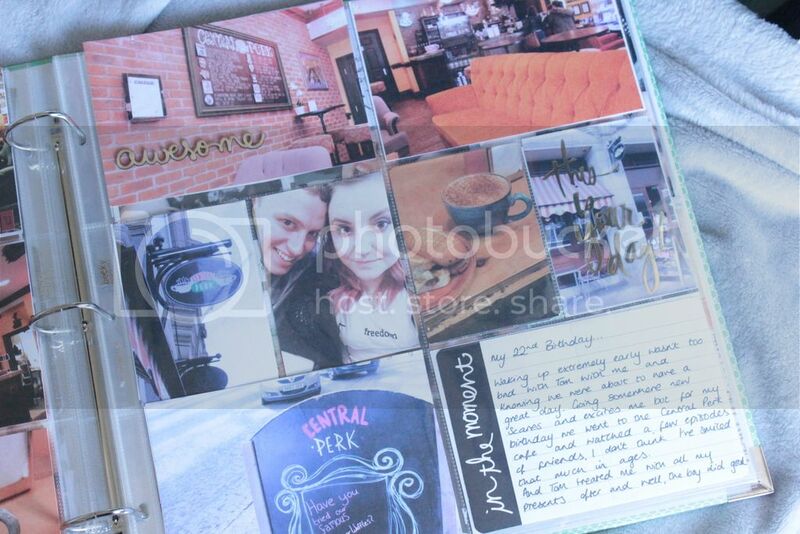 I especially love the pages on visiting Central Perk! Lovely post! This seems like a good idea! This looks amazing!! 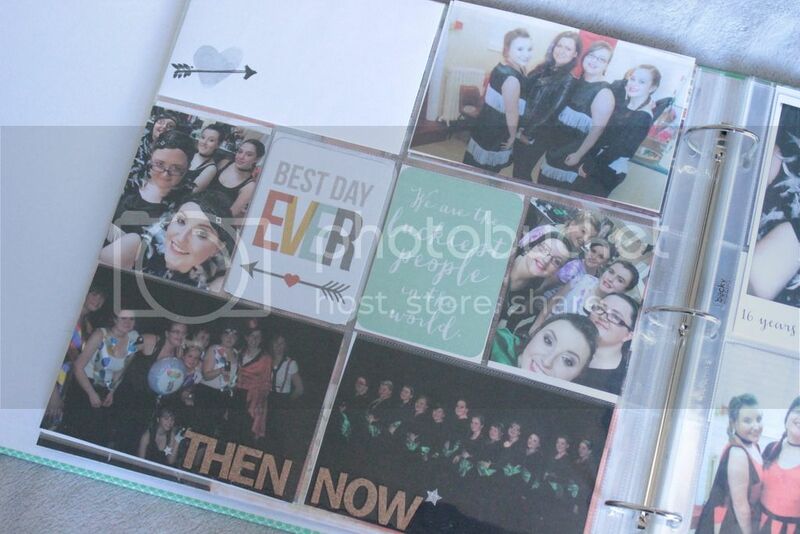 I now want a Project Life book!